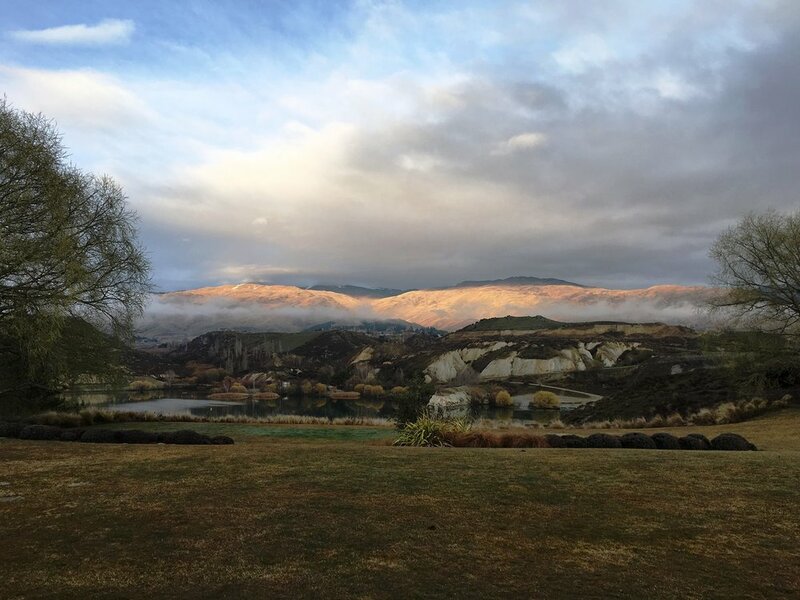 Want to experience the whole Central Otago dining and wine package? Renowned for its award-winning wines and stunning landscapes, Central Otago boasts some of our all-time favourite eateries. So if it’s a drop of Central Otago wine your searching for try visiting Carrick Winery in Bannockburn. They incorporate a cellar door and restaurant, so you can taste their wines, order some platters and spend the afternoon enjoying the spectacular views over the Bannockburn Inlet. We think Carrick Winery is a destination, so grab some friends and make the journey – you won’t be disappointed.